Social media is vital to every brand and business. In today’s world, it is the most effective way to reach a target audience, boost traffic, and increase engagement. 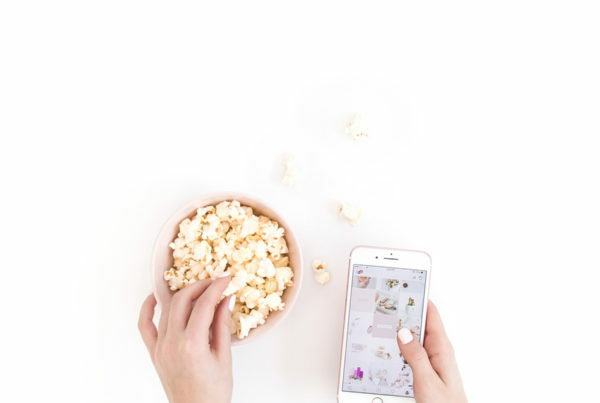 Pinterest is one of the most universally popular channels, and it is a must-use channel for any blogger because of its popularity and potential. Pinterest is used as frequently to search for information, get inspiration, and find how-to’s as Google. That makes it an extremely powerful tool in a blogger’s kit. For most of us, however, we simply do not have time to manually maintain a Pinterest profile. 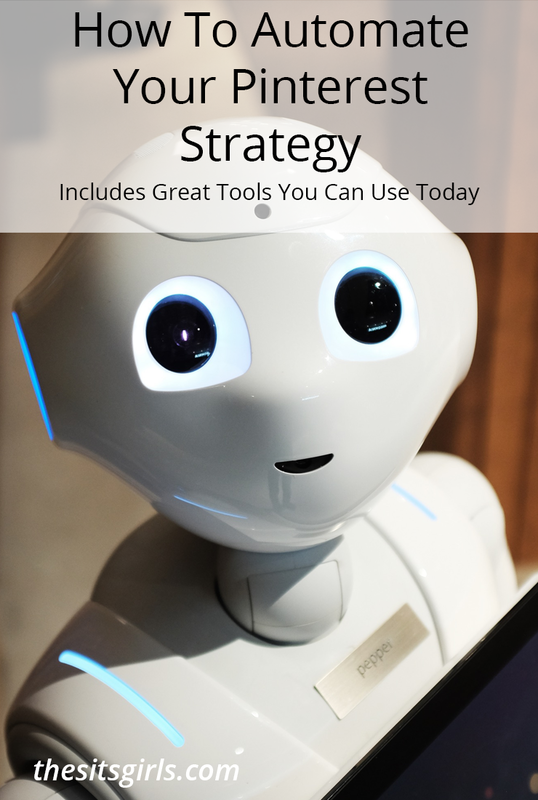 Fortunately, it’s possible to automate Pinterest with apps and Pinterest schedulers that exist to help us schedule fresh content and engage new followers. Buffer is a power app that allows cross-channel scheduling and sharing. 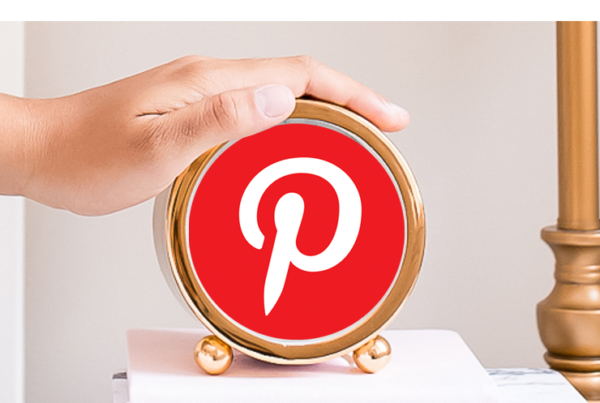 You can schedule pins to your Pinterest boards in addition to your other social media accounts. The Google Chrome extension allows you to schedule pins while browsing, too. Google find the url with image and allows you to schedule the pin with ease. You can also take that same pin and share it across all your social channels at the same time. Using the extension on your mobile devices is as easy as sharing on any other channel and convenient for scheduling on the go. 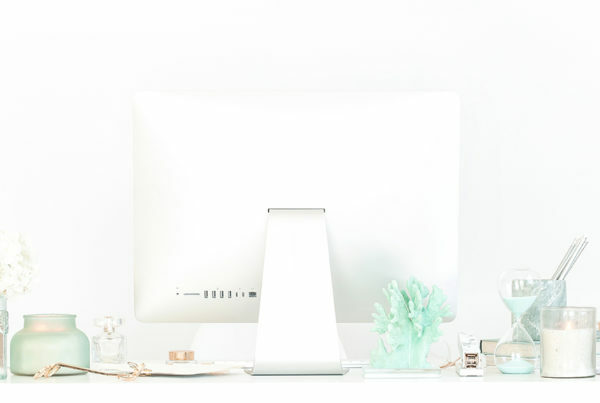 Buffer offers a free plan that does not include Pinterest. To use Pinterest, you will need to sign up for the Awesome Plan for $10 a month. A 7-day free trial for Pinterest is available. Tailwind is a popular tool for Pinterest automation. It is Pinterest-focused, allowing the user to drag and drop pins and schedule within the dashboard. It, too, has a Google Chrome extension that is handy for scheduling pins while browsing. Tailwind offers pin and board analytics. Review a weekly summary, followers, pin performance, and your domain. The analytics are especially powerful and helpful in Tailwind. Plans start at $15 a month for 400 scheduled pins and basic analytics. A free trial is available. BoardBooster offers pinning tools to schedule pins, create campaigns (for group boards or individual boards), or loop existing pins for added exposure. Use the maintenance tools to move pins (Pin Mover), test your pins for issues (Pin Doctor), collaborative board work (Group Manager). The BoardBooster Reports section contains helpful analytic tools, including pinning history, board performance, best time to pin, and more. It starts at 100 pins/month for free, 500 pins/month for $5, 1,000 pins/month for $10 and so forth. The free trial includes 100 pins. Sendible is a powerful app that allows you to schedule to all your social media channels, including Pinterest. One of the interesting features is the ability to pin from your RSS feeds. Simply connect your RSS feeds, and Sendible will automatically publish to your social media accounts. On the go? Publish to your WordPress, Tumblr, Blogger, or Medium blogs with their rich text editor tool. Sendible includes a social media calendar, team collaboration, content suggestions, and analytics for performance review. Plans start at $49/month for 1 user and 20 services. It offers a free trial. If This Then That uses a trigger menu to automate social sharing. Create your own “recipe” or use an existing one to share pins. A few recipes include “pin new WordPress post to a board”, “sync your new Instagram posts to Pinterest”, “automatically share new pins to Facebook”, “receive a summary of pins each week”, “auto post #pinterest board #photos with description #hashtags keywords source link to #wordpress”, and so forth. Recipes are simple to create by choosing an action (blog post) and what you would like to do with it (pin to a board). This service is free and works with many social media networks and apps. Viraltag is another social media app that allows scheduling to multiple networks, including Pinterest. Select the board you would like to use, add a description, keywords, hashtags, and schedule. It also offers a 30-day social analytics history. Try the 14-day free trial. After the trial, plans start at Individual for $24/month, 1 user, 10 profiles. Viralwoot features an automated pin scheduler and Chrome extension (perfect for browsing and on-the-go scheduling). A unique feature is pin promotion. Paste your pin’s link and Viralwoot begins promoting it for increased engagement, pins, and likes. The analytics allow you to track pin and board performance, reach, and presence. Content Manager is a handy tool to automatically re-circulate pins and evergreen content. Influencer Management allows you to create and track campaigns, engage targeted influencers, and manage influencer payments. The Starter Plan is $10/month for 500 pins, basic analytics, and 5 RSS feeds for posting. Do you automate Pinterest with an app or Pinterest scheduler? Tammi was born and raised in Northern California as have her four children. She has owned and operated an internet service company for 13 years with her husband, working as the company accountant and human resources manager. She started her handmade jewelry business, French Robin Designs, in 2012 to work out her creativity and started blogging at French Robin not long after. She loves everything creative, especially DIY furniture renovation projects, fashion, and jewelry. You can always find Tammi visiting on Twitter, Facebook, Pinterest, and Google+.